Over the past decade millions of solar panel installations have been completed throughout Perth. Offering upto 30 years performance warranty, most solar modules come with anti-dust nano coating. Solar panels are one of the determining factors in your PV system and power savings. Therefore, selection of module brands should always strike a balance between power efficiency and budget. Here is a BUYERS’ GUIDE that you SHOULD read to understand more about solar power systems. Perth receives an average of 8 hours of sunshine per year throughout the year. The city receives 5.8 hours of peak sunshine per square kilometer per day. 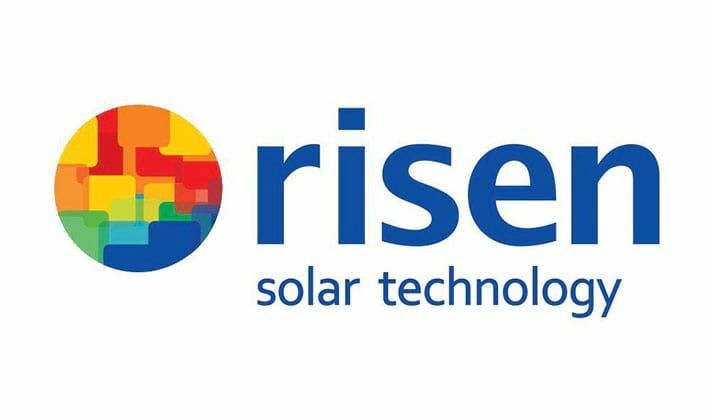 This ensures that the PV modules can work at their maximum efficiency. The city has one of the lowest payback periods for solar systems in the country. You can read more about power savings here. 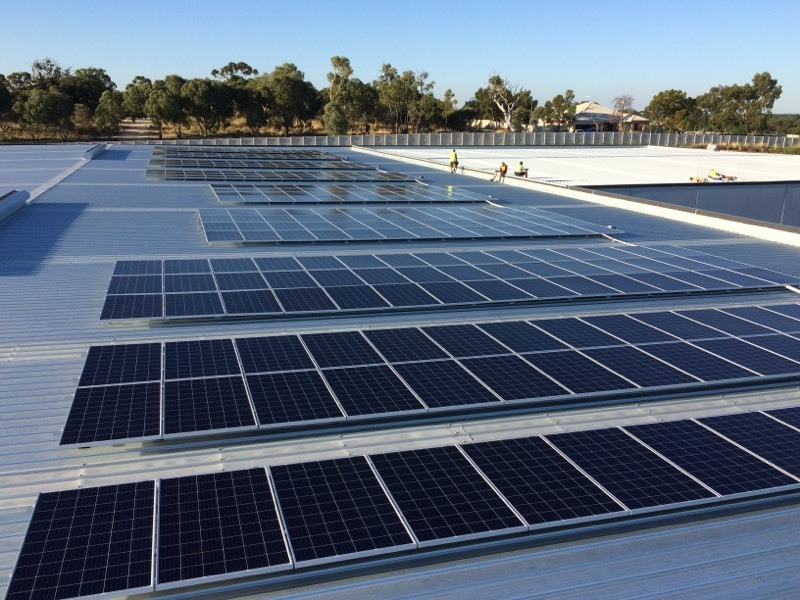 Solar panels in perth receive one of the best government rebates in the country making the initial investment much affordable. Panel efficiency – It should be noted that the efficiency of a PV module is calculated with reference to the area it occupies. And, usually, 90-94% of module efficiency is guaranteed under the performance warranty. Capacity rating – Expressed in Watts(W), this is the power output of a module at 25°C. In short, This rating is the amount of power the panel would be expected to produce in 1 peak sun hour. Regen Power and many other installers offers 270 W panels to maximise the production output from them. 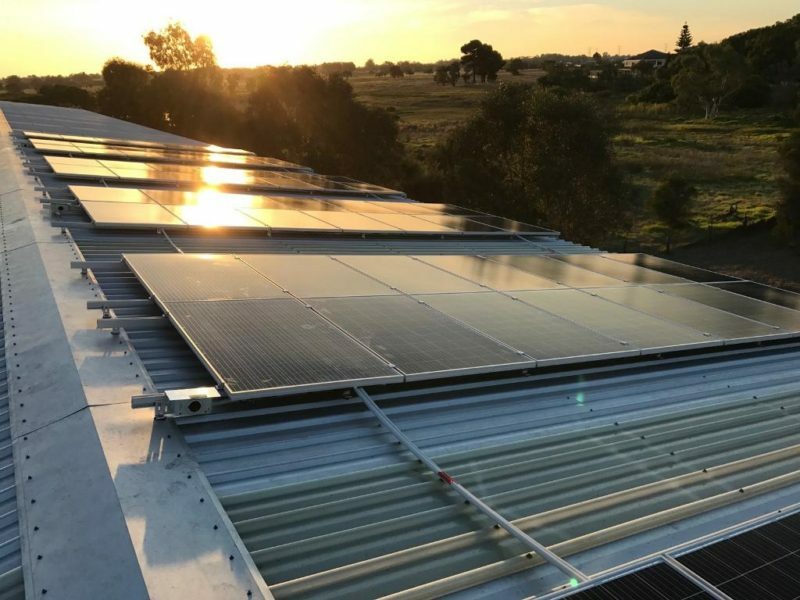 Due to higher capacity rating of these new panels, a standard 3kW solar system becomes a 3.2 kW PV system; and a 5 kW system becomes a 5.4 kW solar system. This is the advantage of purchasing PV modules with higher capacity rating – they lead to higher power generation with less number of units, leading to higher efficiency and space saving on your roof. These factors can correlates to panel performance and durability. Therefore tier-1 panels signifies the “best in the business”. And some popular tier-1 brands include Jinko, Canadian Solar, Trina and Q-Cell panels. But the tier system is not a definitive rule-of-thumb. You can read this in the BloomBerg document itself. This a relative quality factor. Engineered in Germany, Q-Cells PV modules have manufacturing plants in both Europe and Asia. The plants are fully robotic to ensure maximum reliability and minimum defective modules. 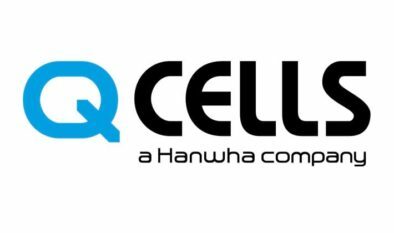 Additionally Q-Cells are one of the leading companies in terms of research and development, being among the first to bring out market viable thin film modules. All Q-Cells modules make use of Anti-PID (Potential Induced Degradation) which minimized yield losses over a their life time. 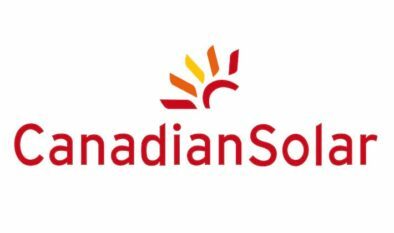 With over 11 years of expertise, Canadian Solar is one of the three top module suppliers in the world. In 2011, Canadian Solar was the main module supplier for the world’s largest PV installation in Germany totaling more than 166 MW. 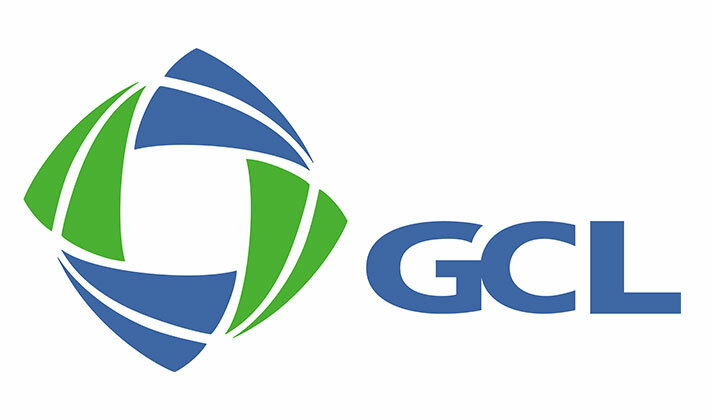 Canadian has shipped over 4 GW (equivalent to 800,000 residential installations) to customers in over 50 countries. 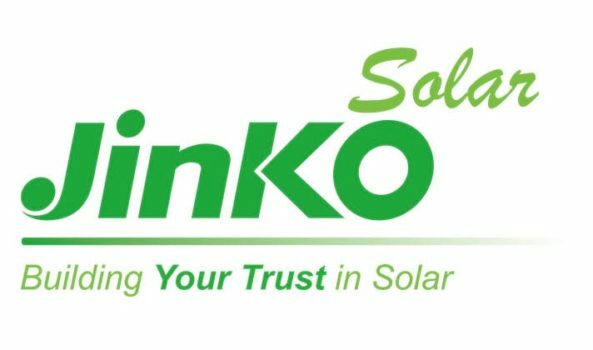 Jinko Solar Panel has claimed No. 1 global solar module maker position in Q1 2016 and completed numerous commercial installations including the new 1.8 MW PV farm (Alice Springs) and 20 MW Royalla Solar Farm (Canberra). Jinko is a well-known brand with a very large presence in Australia. They are a long standing tier one manufacturer. 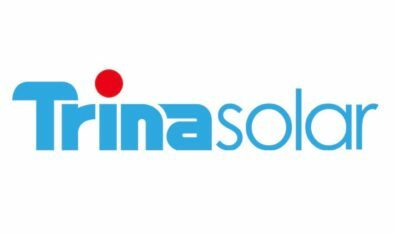 Most installers offer all these top brands of solar panels in Perth. Product warranty – during which the product are replaced in case of malfunctions. Usually 10-12 years. This warranty is similar to the warranty all your electronic equipments possess. Performance warranty – where the company promises a particular output range over a period of years. Usually this warranty period is 25 years. The below image shows Q-Cells warranty. At least 97% of power guarantee is there during the first year. Thereafter a maximum of 0.6% degradation per year. After 25 years, PV panels will be delivering at least 83% of their initial performance.